Despite complaints from the likes of Kevin Durant and LeBron James, the league’s off-the-court drama leading up to Thursday’s trade deadline was a welcome respite from the long, sometimes dreary regular season – enhancing all the compelling story lines (and there are plenty) while highlighting a system that really works well for everyone. The King may grumble about how the tacky way the NBA goes about its business – yes, it was lame of the Dallas Mavericks to trade Harrison Barnes during a game, though they apparently told him beforehand that a deal was in the works and he decided to play anyway – but the system certainly works well for James, who has collected hundreds of millions of dollars (well worth it) and moved around the county whenever he pleased. Pelicans star Anthony Davis was the big prize, having made it clear a season and a half before his contract is up – yep, A SEASON AND HALF – that he doesn’t want to play for New Orleans any longer. 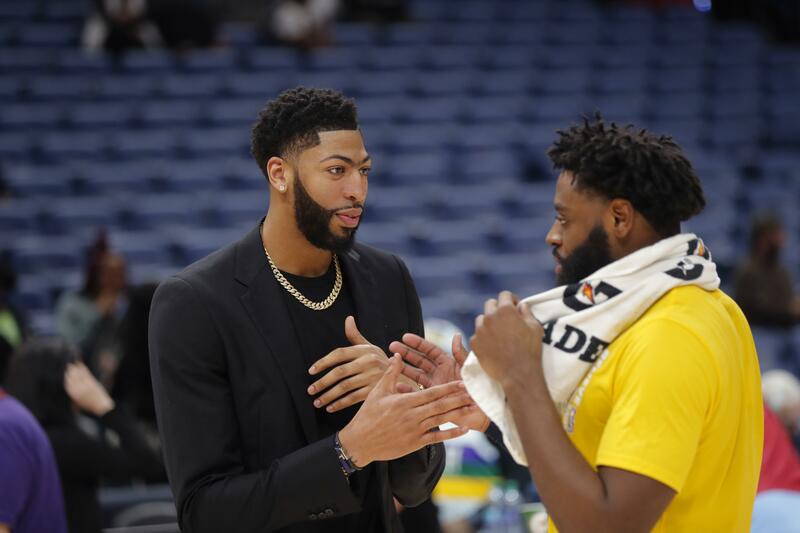 But no deal could be reached by the deadline, so Davis will at least finish the season in the Big Easy, an incredibly awkward situation of a lame-duck player going through the motions with a rudderless franchise. Right on Milwaukee’s heels are the Raptors, who are all-in on winning their first championship with rent-a-year star Kawhi Leonard now joined by Marc Gasol, who was acquired from Memphis at the deadline. The Philadelphia 76ers are also in the mix, having landed Tobias Harris from the Los Angeles Clippers to complete the conference’s best starting five. And the league is unlikely to address the lack of competitive balance, the entrenched system that has largely allowed a handful of top franchises to dominate year after year. As long as it has the smallest rosters in major team sports and only allows five players on the court at a time, the sport’s path is always going to be dictated by a handful of star players. Will Leonard or Davis team up with LeBron on the Lakers? Will Durant bolt from the Warriors? Will the woeful New York Knicks land two franchise players? Will the Dallas Mavericks, better known as Team Europe, emerge as the next powerhouse franchise? Published: Feb. 8, 2019, 6:19 p.m. Updated: Feb. 8, 2019, 6:46 p.m.